During the winter season the airline Finnair will increase the number of flights to the major cities of Finnish Lapland, Rovaniemi, Ivalo, Kittilä, Kuusamo and Oulu. Between December 22 and January 4 Finnair will operate 18 daily flights between Helsinki and Lapland, five more than take off daily between the Finnish capital and the Nordic region during other times of the year. 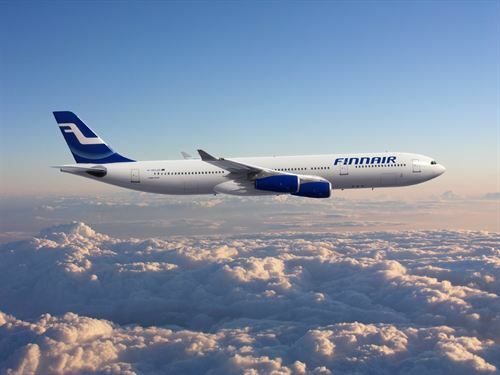 The increase in flights is, simultaneously, an increase in connections from Spain to Lapland as Finnair flies daily from Helsinki to Barcelona and Madrid, and five times per week from Malaga on the Costa del Sol. Increased frequencies of Finnair in these domestic routes respond to the high demand for tourism in Lapland in the winter. From Spain, the most popular destinations in the area include Rovaniemi, capital of the region that hosts the Santa Park, main attraction for being the home of Santa Claus; Ivalo, the northernmost airport in the country and a perfect location for the formation of the Northern Lights; and Kuusamo, one of the most popular vacation destinations in winter where is the ski resort of Ruka. Coinciding with the highest number of frequencies, Finnair has launched a special campaign with return flights from 299 € between Spain and Rovaniemi and from 249 € between Spain and Helsinki.